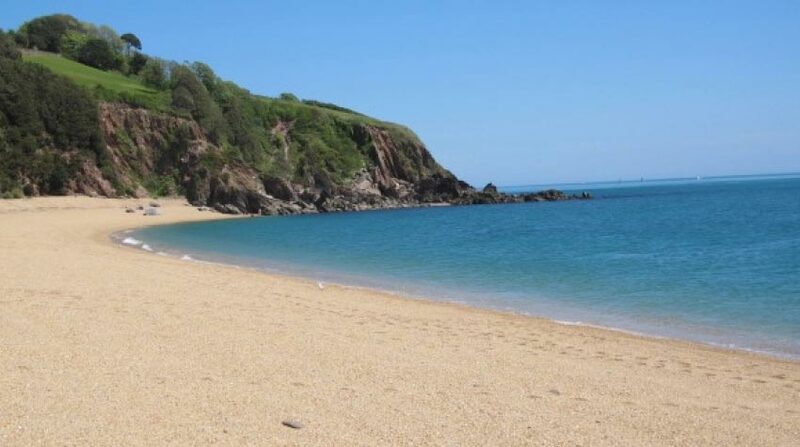 Three Idyllic self catering luxury holiday cottages located in the heart of South Devon. Located in Aish, Stoke Gabriel near the beautiful River Dart. 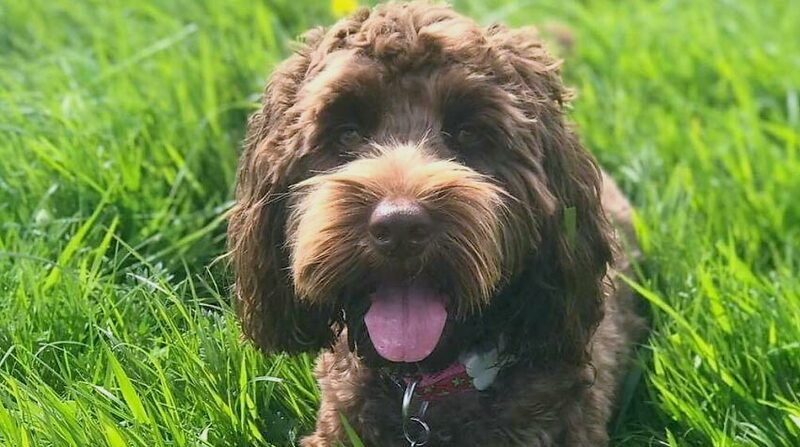 Michael and Angela welcome you to Aish Cross, their award wining luxury holiday cottages just 2 miles from the charming historic town of Totnes. 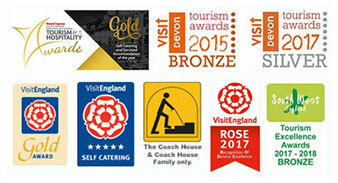 you have the choice of three Visit England 5 Star self catering all with gold awards. Situated in the peaceful hamlet of Aish, just outside the pretty village of Stoke Gabriel, which nestles on the banks of the River Dart, our luxury holiday cottages have been designed with comfort and quality in mind, to provide a memorable self catering holiday experience for both ‘country lovers’ and those seeking the ideal holiday destination for exploring all the delights of South Devon and Dartmoor. About us and our holiday cottages. Aish Cross is the Regency Period home to Michael and Angela. 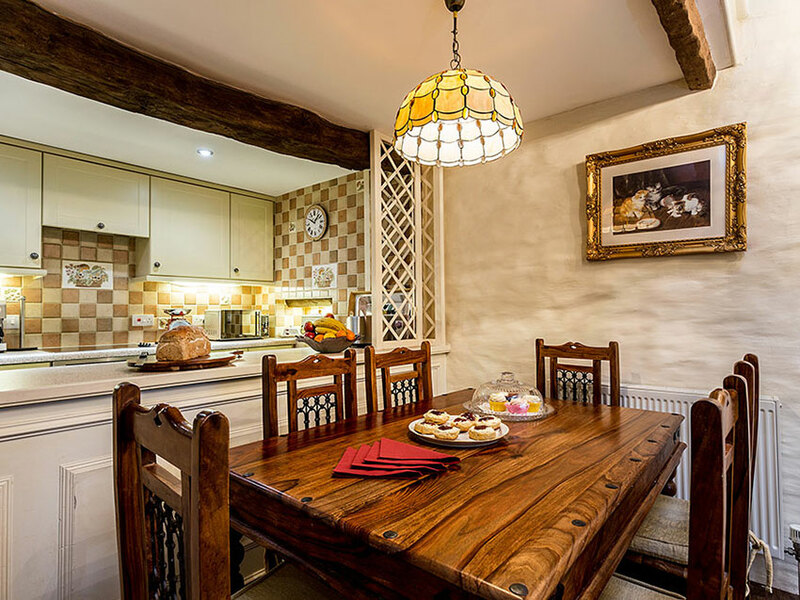 Adjoining the main house are The Coach House, The Stable and The Hayloft which have all been converted to a very high standard into three delightful holiday cottages sleeping up to 14 in total – ideal for a three generational group holiday, family holiday or a romantic break for two ! Outside there is a large ‘Orchard Garden’ for the exclusive enjoyment and relaxation of our guests. 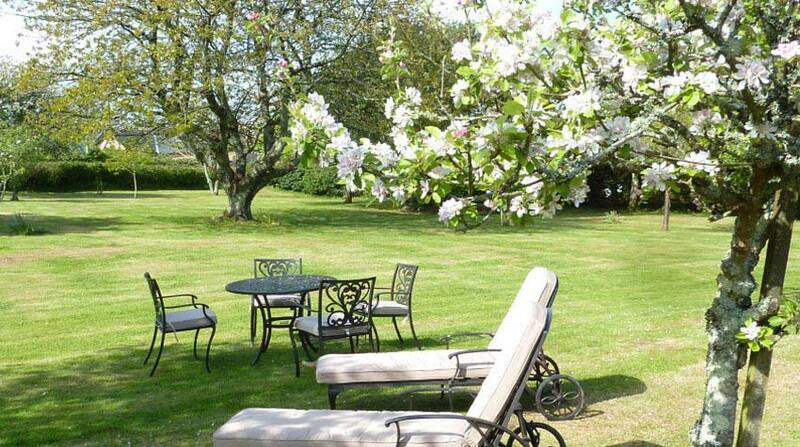 Sun loungers, a gazebo, BBQs, swings, trampoline, croquet and other garden games are provided. There is also a separate Island Rose Garden across the lane for those seeking solitude to just enjoy the wonderful view across the countryside towards the River Dart ! – and to add to this we have a BBQ Lodge, seating up to 15, which is ideal for family group entertaining. Michael and Angela, together with Dawn their Manager, run the business and are always on hand to ‘Meet and Greet’ their guests and deal with any issues as they arise. 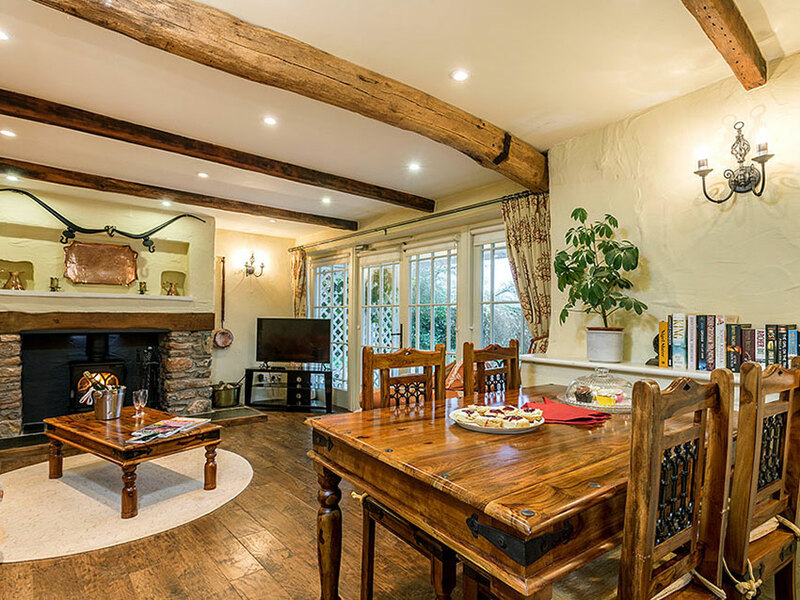 They created the holiday cottage business 15 years ago and have picked up various awards on the way. 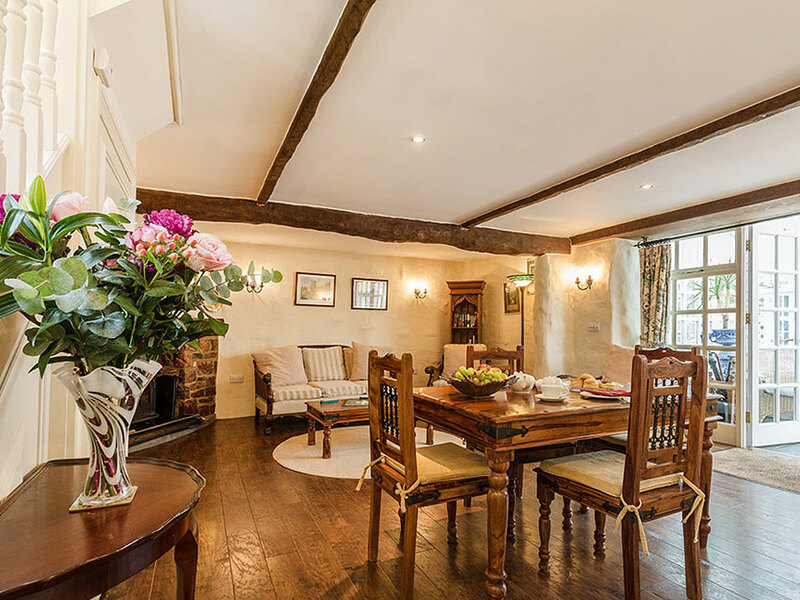 "We had a lovely time at the Coach House with every possible amenity there for our comfort. Everyone involved with the booking and management were friendly and very helpful. " "Although we booked at very short notice everything was done to ensure that our stay was as comfortable and stress free as possible. The setting is idyllic, surrounded by well kept grounds with just the sound of birdsong in the mornings." "We have visited Aish many times in the last decade, every time is ideal. 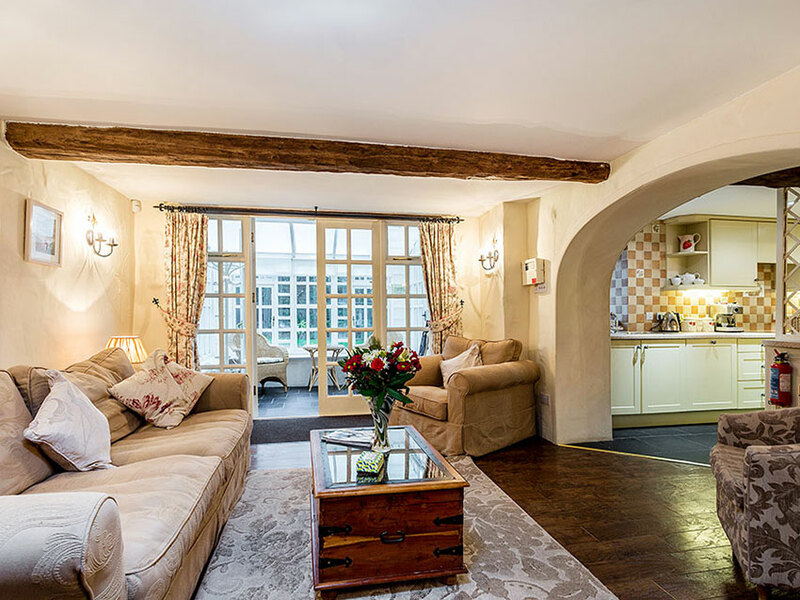 The cottages are immaculate, the welcome warm. The location between the coast and the moor ideal for touring south Devon. 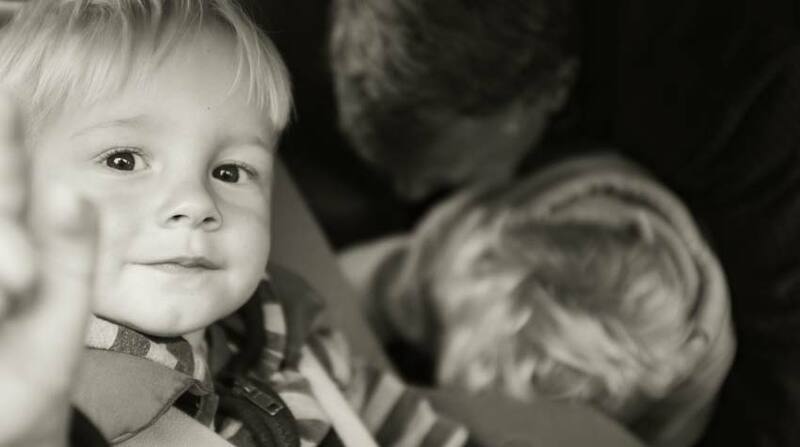 I cannot recommend highly enough."